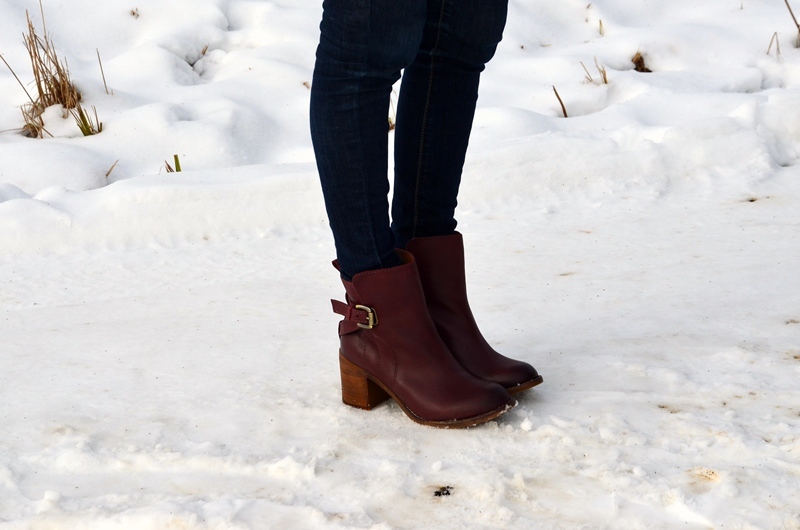 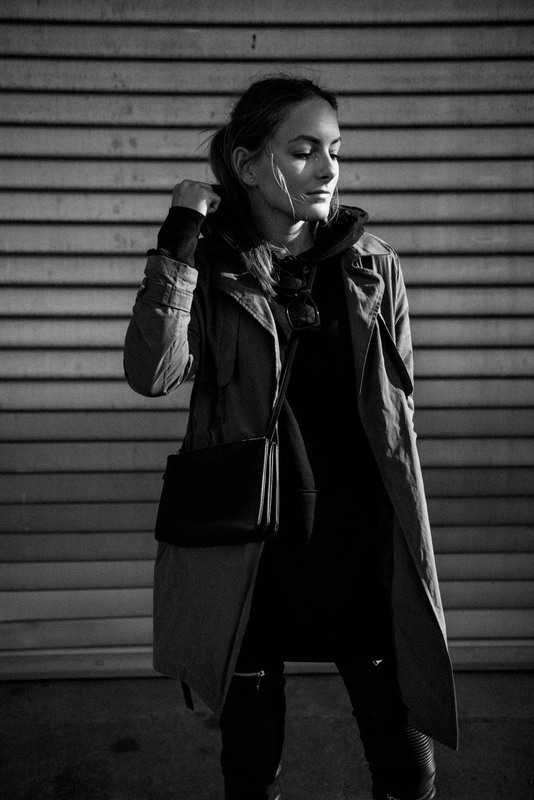 BY ANNA: Fashion and Lifestyle Blog from Stuttgart: Say Goodbye To Snow? Great boots! 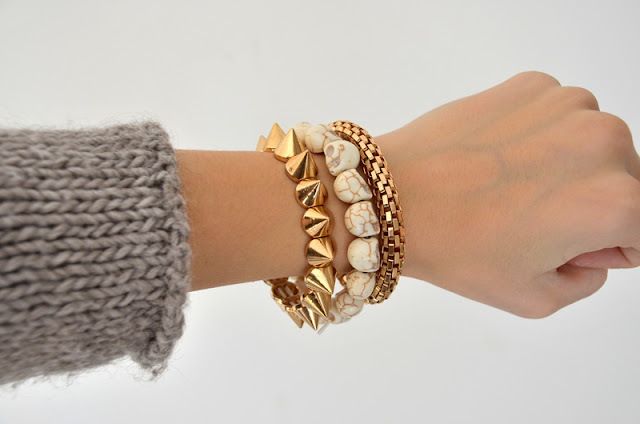 Lovely arm candies!